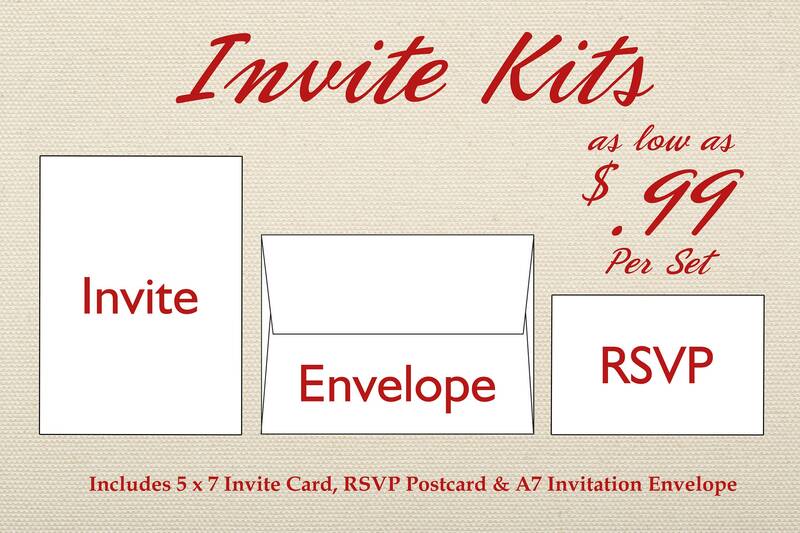 -PURCHASE/PAYMENT - Purchase the listing and choose the amount of invite sets you would like to purchase by selecting the "Invitation Sets" drop down menu. Please leave "quantity" at 1. 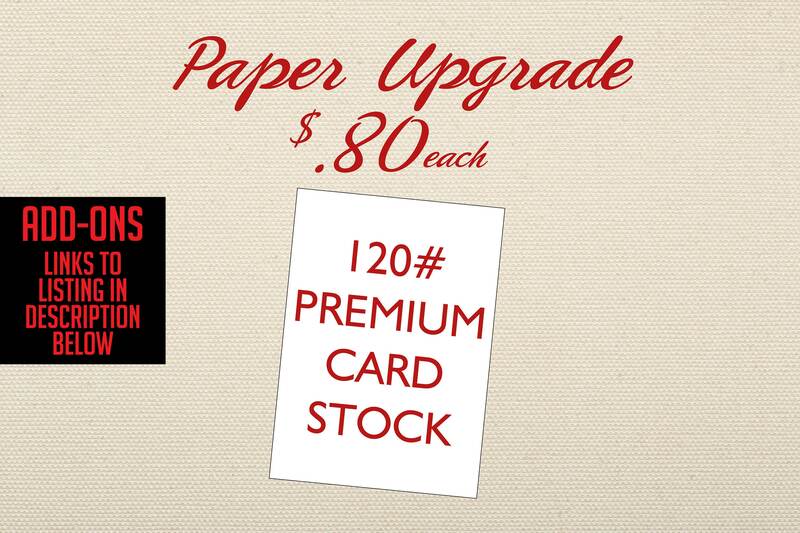 -All wedding cards will be printed on high quality, 100lb premium card stock. 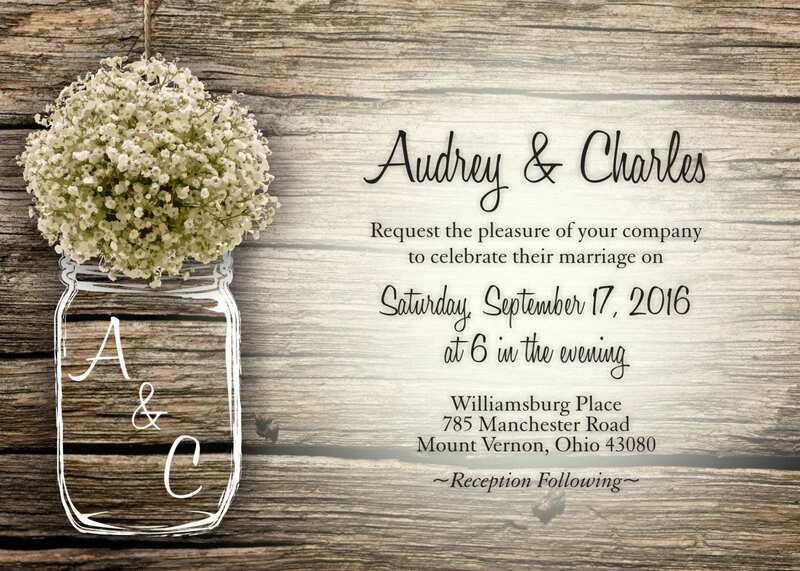 Please look at our page for other products available including: Reception Menus, Programs, Table numbers, Thank you Cards...etc. 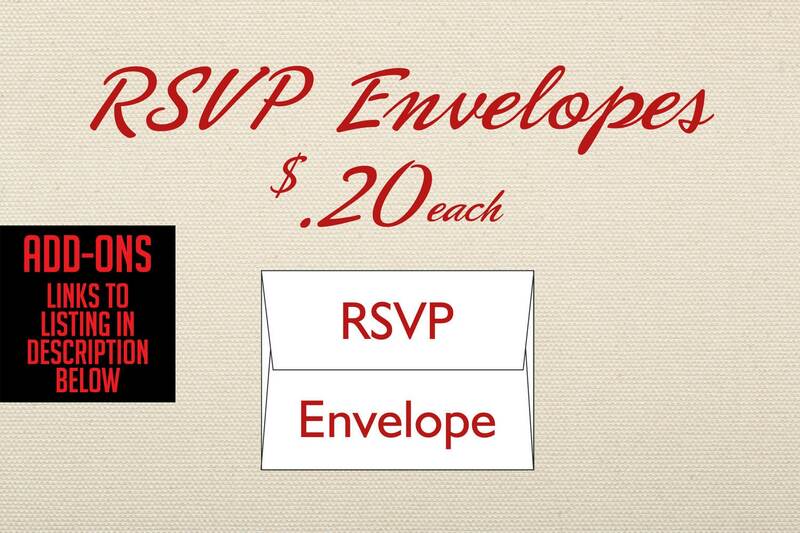 If you purchase a RUSH order it will place you at the front of the line to have a proof done within 24 hours. 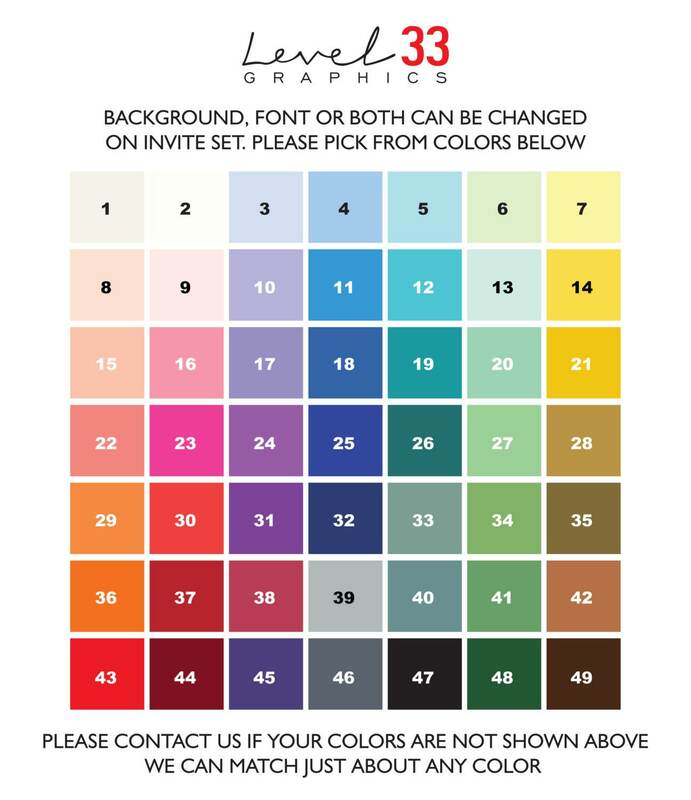 ★If you are wanting just a generic sample, send us a message through Etsy requesting it. 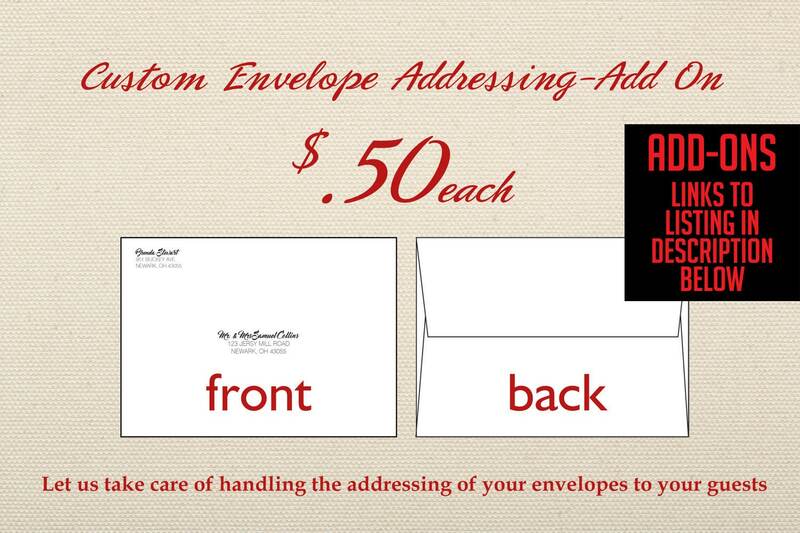 Please indicate which design you would like to receive and leave us your address. 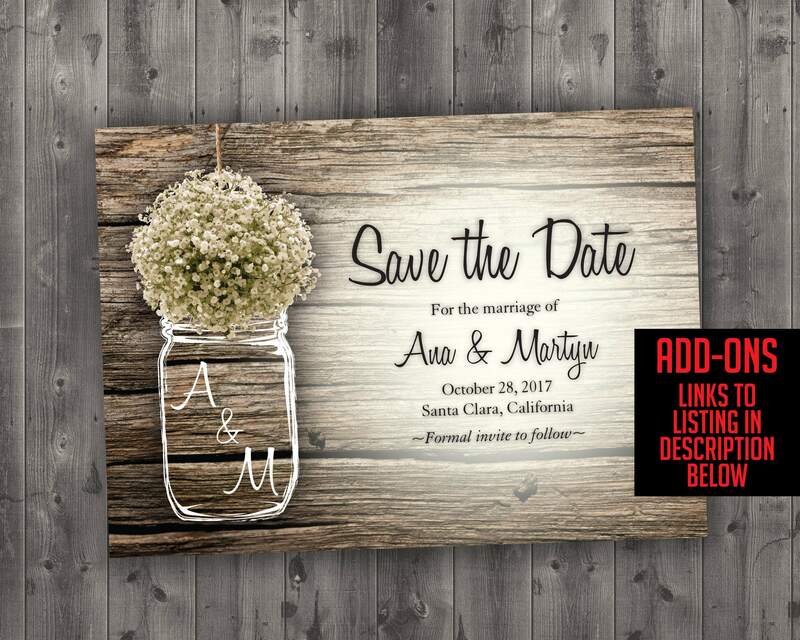 ★★PROOFING - Upon receiving your order confirmation and complete wedding details, we will email you a link to the first proof version for your review and comment, typically within 2 business days! We will make changes, UNTIL YOU'RE HAPPY with them. 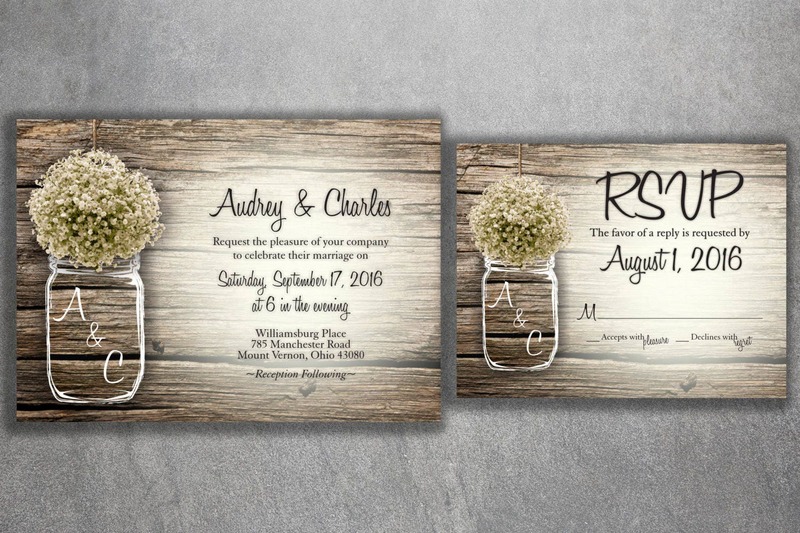 ★Printed invitation colors may look slightly different from what you see on the screen due to different monitor manufacture calibrations. 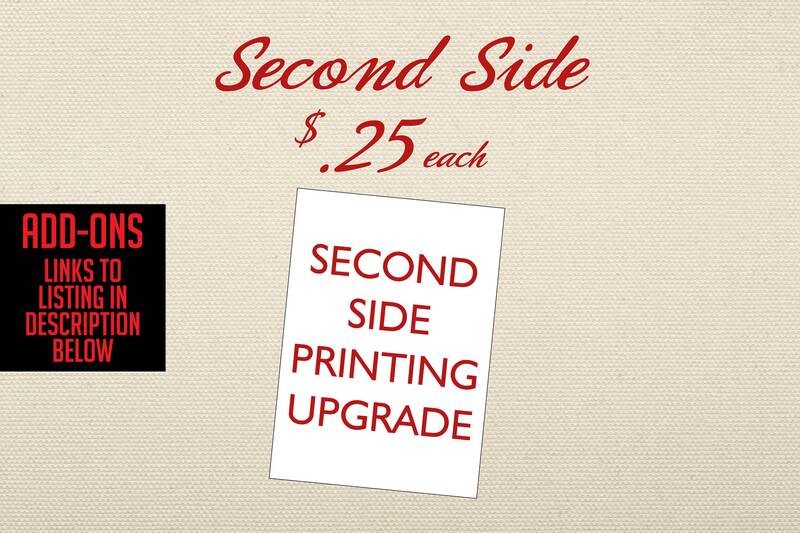 ★★ APPROVE THE PROOF - Upon your final approval of the design, we will then print the order and mail them to you within 3 business days! 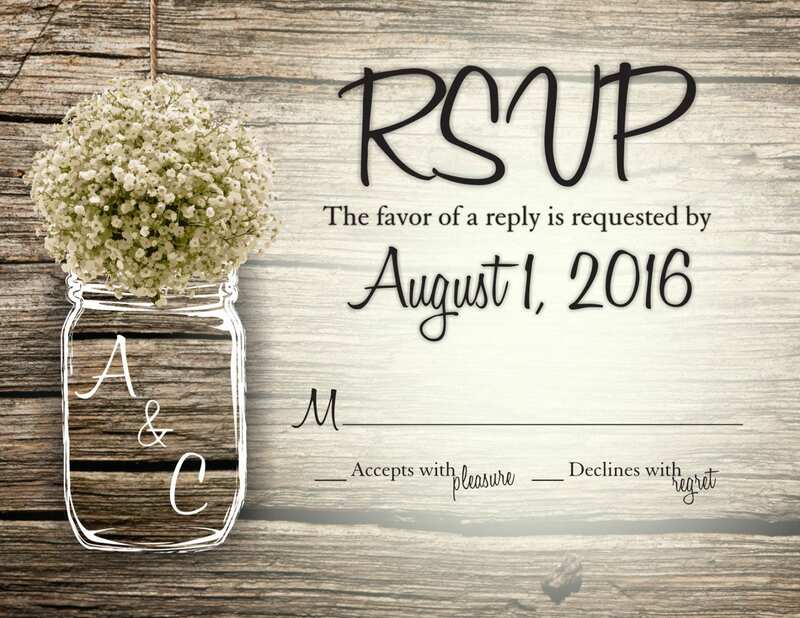 Finding this design for an invitation has lead to this being the entire wedding theme. Thank you!